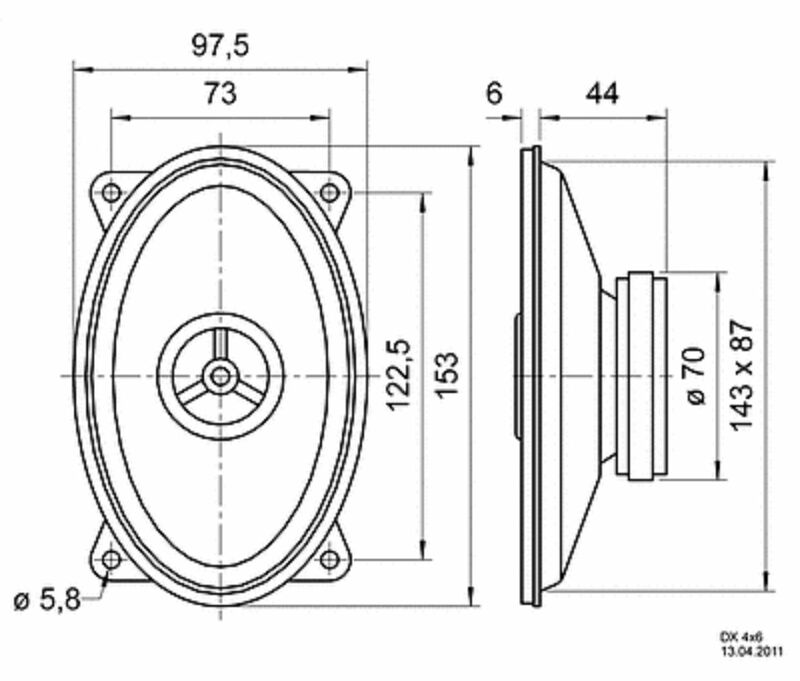 NEW 4 ohm 50w FULL RANGE 2-WAY CO-AXIAL OVAL LOUDSPEAKER, IDEAL FOR DOOR CARD FITMENT OR WHERE SPACE IS AT A PREMIUM.. 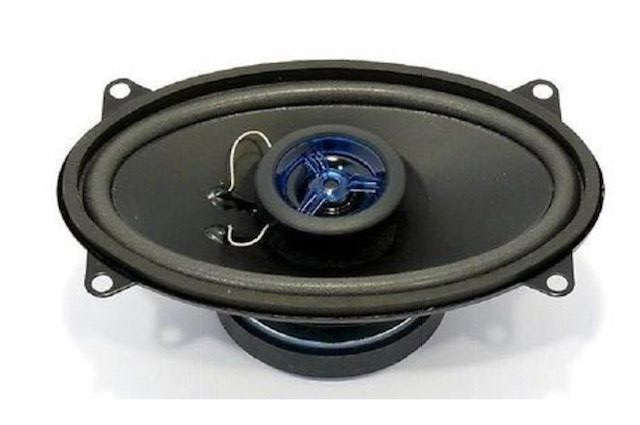 THESE UNIVERSAL SPEAKERS ARE PERFECT FOR CARS FROM THE 60S TO 90S. CAN BE MOUNTED IN THE FRONT/REAR DOOR CARDS, REAR PARCEL SHELF OR ANYWHERE THAT HAS LIMITED DEPTH. PERFECT FIT FOR A PORSCHE 930 PARCELSHELF. Oval 2 way Coax speaker with polypropylene diaphragm and European standard basket. Integrated crossover (capacitor type) for the tweeter. Simple fitting in vehicles with cut-outs for 9 x 15 cm speakers.